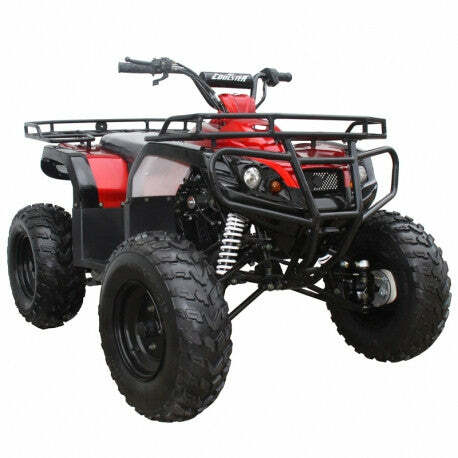 You Choose We Deliver Gas Powered Mini ATV! At ATV Connection, the prime focus is to offer some of the best ATVs, bikes, and go-karts to customers so that they experience the thrilling and joyful ride with their family and friends. If you’re looking for authentic and genuine ATV options, we will help you choose the right one suiting your requirement. Whether it is the Gas Powered Mini ATV or electric scooters for sale for adults, we have it all. 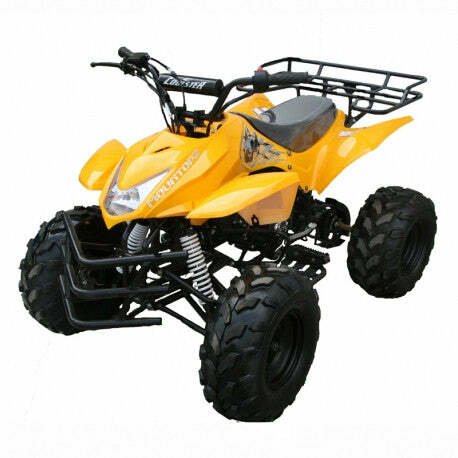 Amongst a wide range that may arouse your interest for investing in these top class fun vehicle, the popular ones that are hot selling amongst youth today include 250cc gas ATV, 200cc gas ATV, 300cc gas ATV, electric go karts for kids, and 50cc-2000w electric scooters to name just a few. How about planning a racing trip with friends on a Gas Powered Mini ATV for your kids? Kids have been indulging in monotonous or rather unhealthy eating and outdoor activities that pose great risks to their health. Buying then Mini Go Karts will not only help them to stay active but keep them busy during weekends or whenever they get bored. 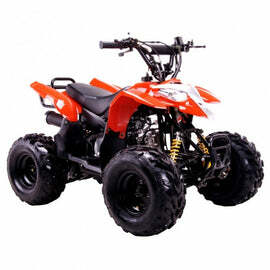 Buy gas powered mini ATV and see your kids smiling and having full on enjoyment with their friends.